Attorney Advertising. This web site is designed for general information only. The information presented on this site should not be construed to be formal legal advice nor the formation of a lawyer/client relationship. 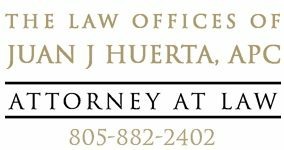 If you have an urgent need for an attorney, please call 805-882-2402.